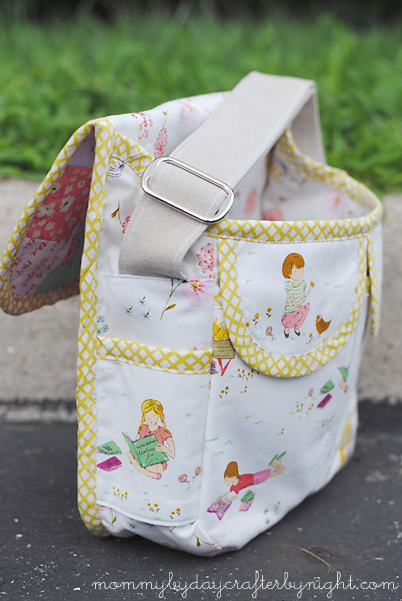 When I find a sewing pattern that I really love, I tend to make it over and over. That is totally the case with the Oliver + S Messenger Bag pattern. 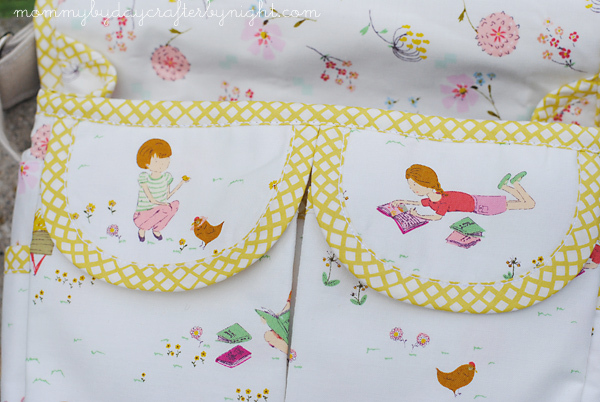 You can find the pattern in the darling book Oliver + S Little Things to Sew. 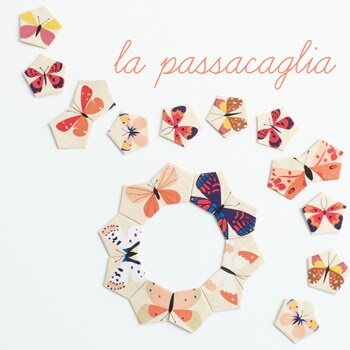 I initially bought the book solely for this pattern, but after looking through the book I have plans to make a few things from it. It's a great book. 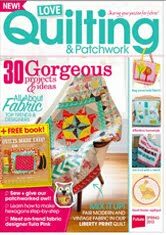 When it comes to sewing patterns, I am only interested in patterns that are well thought out, easy to follow, and have a clean finish. I have never been disappointed with anything Oliver+S! Love it all. Call me crazy, but I have made this pattern 9 times. Yes... I just said NINE. Last summer I was on a quest to make all of my nieces and nephews "handmade birthday gifts" and this pattern was something I new would work across the board for everyone. 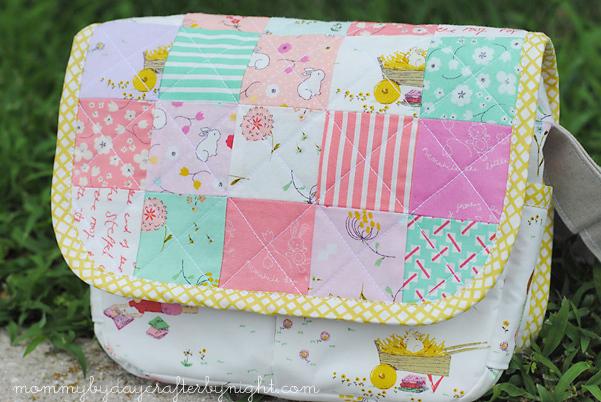 I thought I would mix things up a little with this version of the bag and used a Posy mini charm pack I had on hand to make a patchwork flap for the bag. 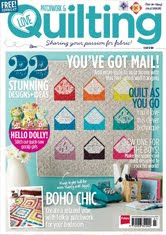 It turned out really great and was fun to do something a little different as far as the pattern is concerned. 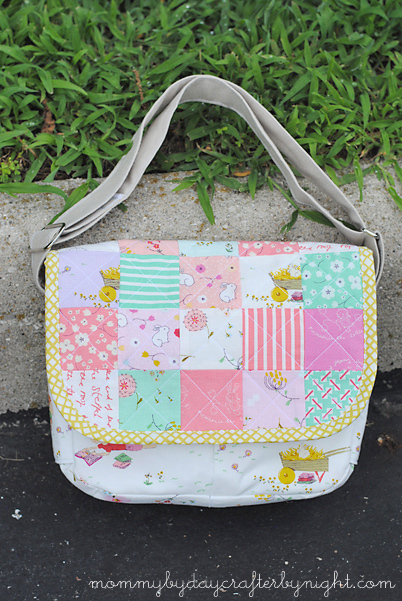 There are 3 more versions of the messenger bag that I have made and still need to blog about. 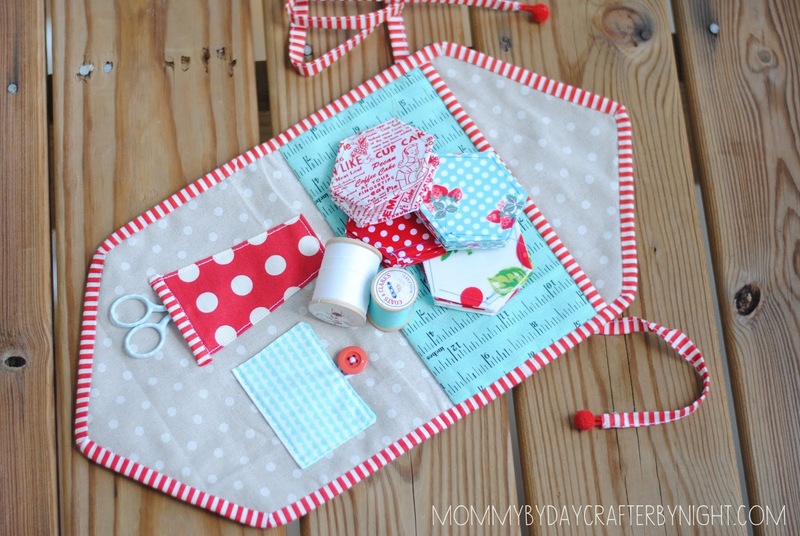 It's fun to see how using diverse types and patterns of fabric can make the bag look completely different. Stay tuned! 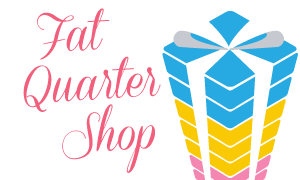 Have y'all heard of the Fat Quarter Shop? 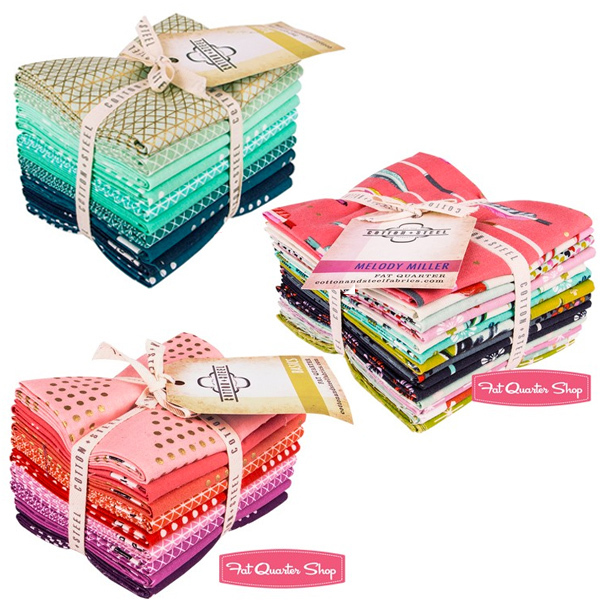 It happens to be one of my favorite online shops to order from- plus they are one of my fantastic sponsors and have been with me from the beginning! I just love them! 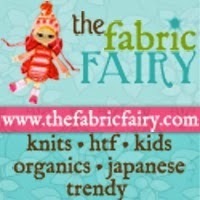 1- They have an awesome selection of fabric to choose from. 3- Their customer service is great! 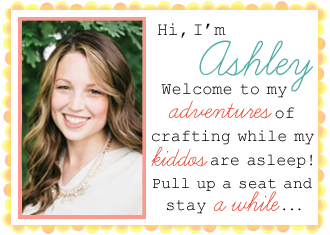 I'm excited because today they are doing an amazing giveaway for my readers! 1. 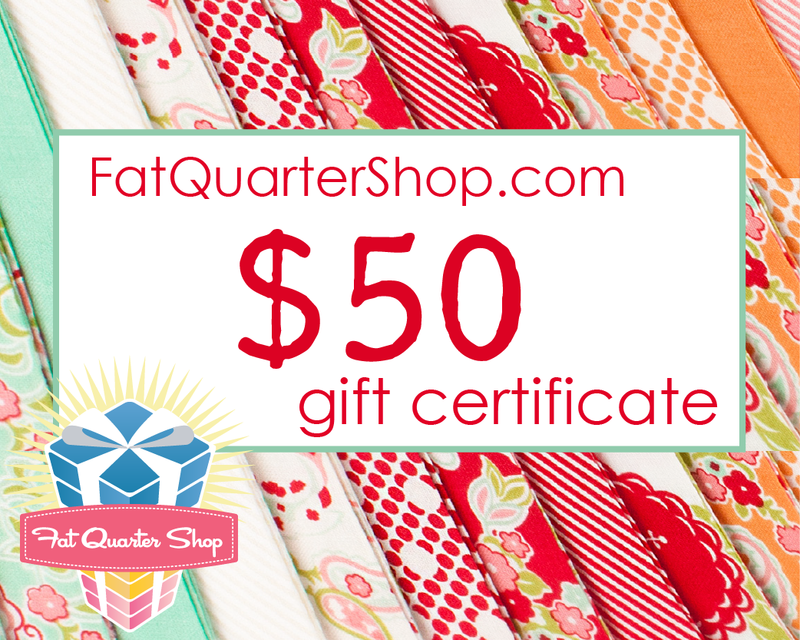 Swing by the Fat Quarter Shop and have a look around. Then come back here and leave a comment with what you would get if you won the giveaway! 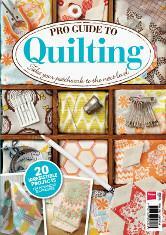 One winner will be chosen at random and announced on my blog next Tuesday Sept. 2. Whew!!! This summer has been a whirlwind! After traveling cross country and visiting 8 states over the summer we are FINALLY moved into our new home, the hubby started work today, and the oldest started kindergarten today. Lots of changes going on around our house! We are all unpacked but I am still in the organizing period of moving- but I thought I would take a minute from the craziness and come say hi! Alright... Before I went on our 85 day summer road trip adventure, I was trying to think of a project that I could work on while I was away from my sewing machine and on the road. Of course, I decided to continue to work on my ongoing WIP "Grandmother's Garden/ hexie quilt". I made a lot of progress on the quilt during the trip! I can not wait to finish it and put it on my daughters bed! 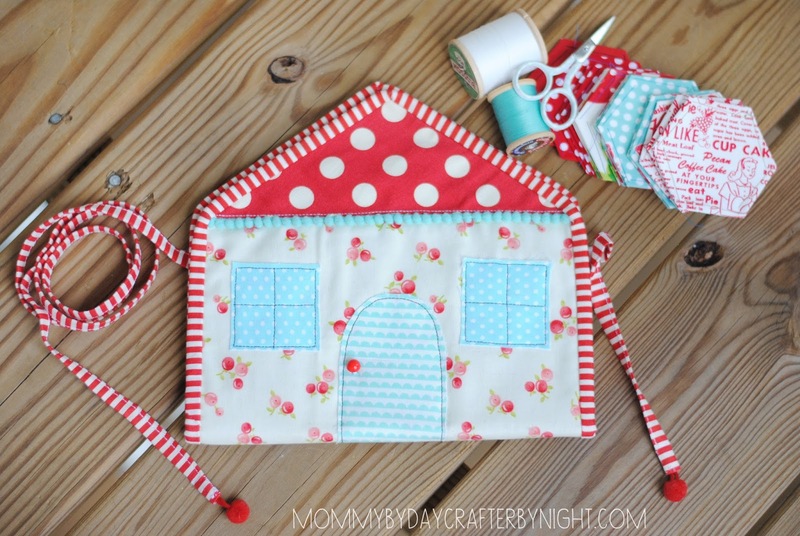 It was inspired by my Little House Needlebook and Little House Zipper Pouch. 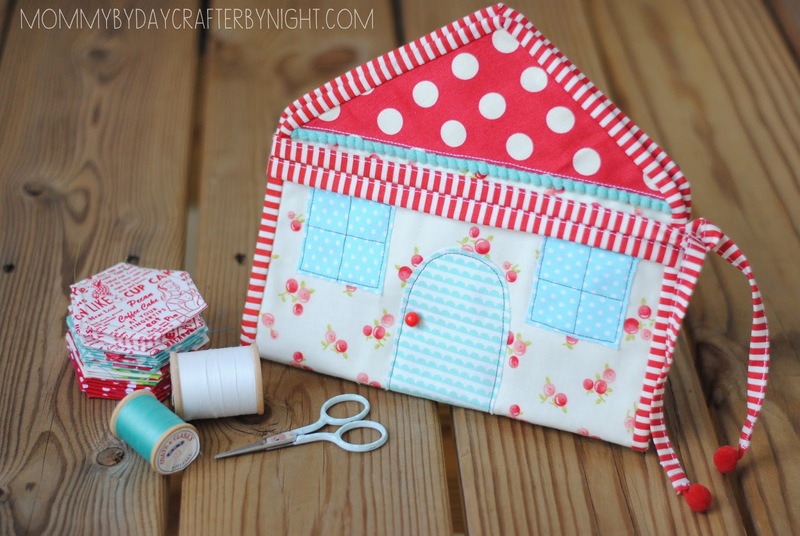 I just love a cute little patchwork house project. I used scraps I had laying around the scrap bin and created a pouch with pockets for hexies, a built-in needlebook, and a spot to keep a pair of scissors. 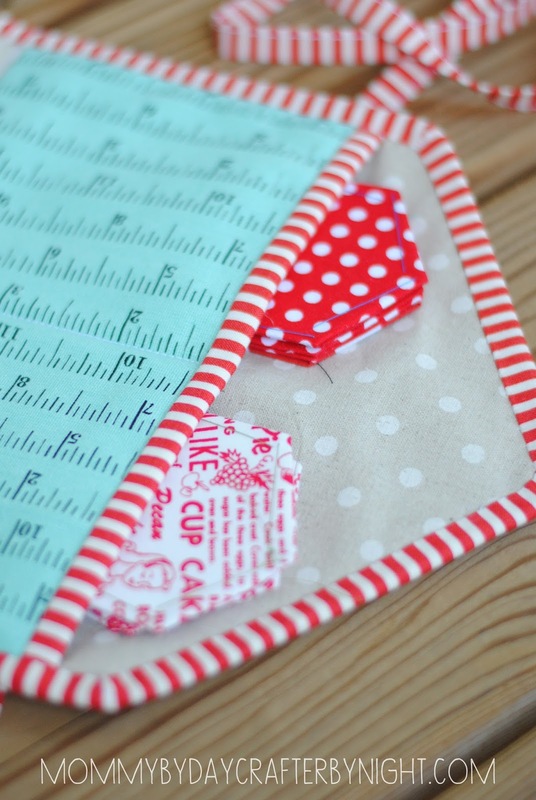 Although it is a darling little pouch, it's not super practical... There are some things I would change if I made another. Since the pouch folds in half with no zipper around the edge, my stuff seems to fall out easily. I need to attach a ribbon to the scissor cover to tie the handle in place so those don't fall out as well. It also needs a string or ribbon to thread the spools onto to keep them in place. Well the organizing is calling my name.. I had better get back to it, but now that I am home I will be getting back into my regular blogging routine! Hope to see y'all around!